Looking for top-notch Arlington plumbing repairs and water heater services? here for our online deals and coupons. here to see what they think about our service. of reverse action water to blast out clogs and smooth the surface of your pipes. inside an already existing pipe that is giving you problems.  best choice for Arlington business owners for all their commercial plumbing needs. you covered. Call (703) 541-8489 for a free estimate.